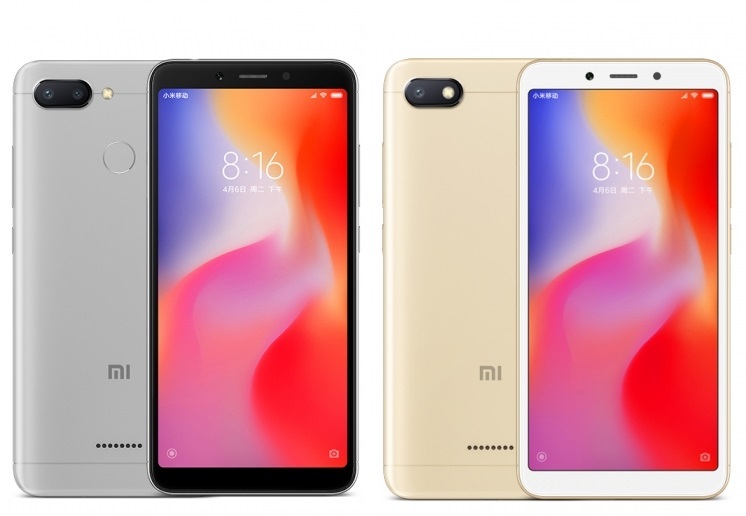 Xiaomi Redmi 6A comes with a 5.45-inch (1440 × 720 pixels) HD+ 18:9 2.5D curved glass display powered by 2GHz Quad-Core MediaTek Helio A22 12nm processor. It has a 2GB of RAM and 16/32GB of internal storage. On Camera, it has a 13MP Rear Camera and 5MP front Camera packed with a 3000mAh Battery. Xiaomi Mi 8 Specs Price PHP 25,990 8GB RAM + 64GB Storage, PHP 27,990 8GB RAM + 128GB Storage, Sale from July 30th.